I wanted to share with you ladies this amazing discovery I made a few weeks ago. My hair is wavy/curly and very fluffy and frizzy. 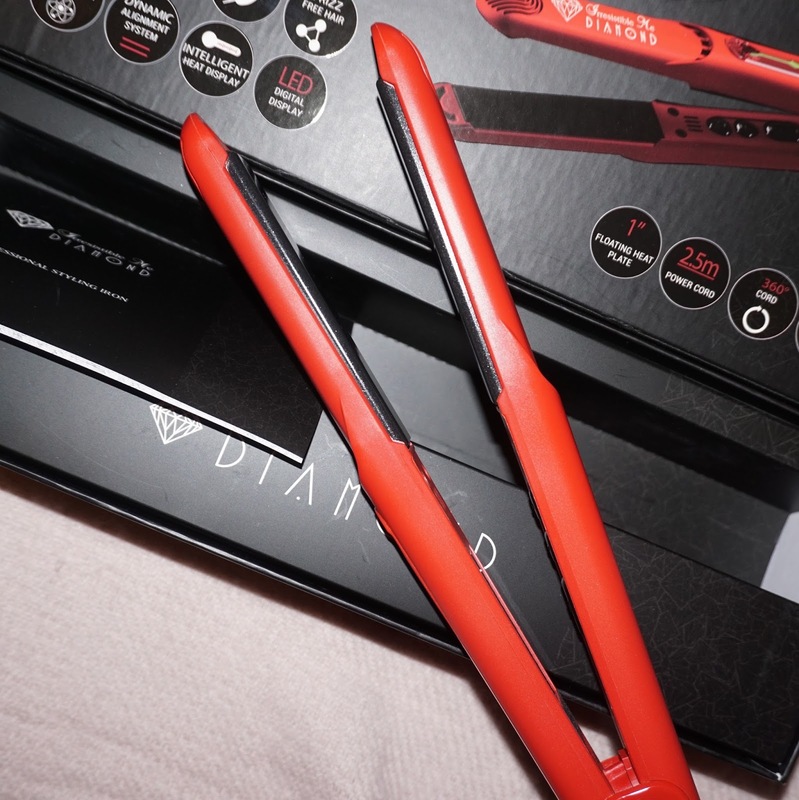 With this Diamond Flat Iron by Irresistible Me, I can sleep on my hair and it holds the straight so beautifully. Not only is the quality amazing, but it's algo super cute! This tool is Hi-Tech and has crushed diamond particles mixed with tourmaline, which help to protect your hair and maintain your natural color, moisture, and hair oils. 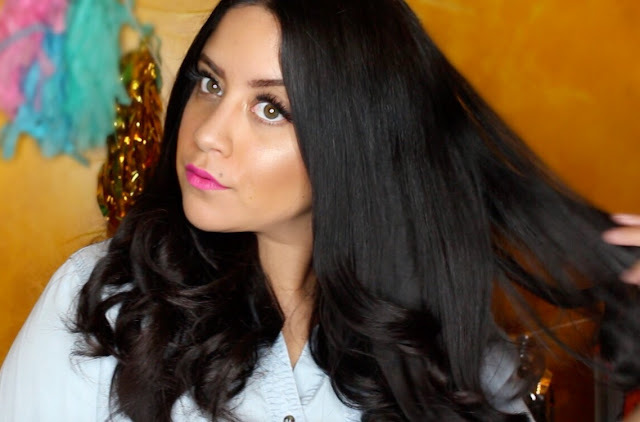 Your hair will feel healthy, shiny, and frizz-free. This is exactly what it's done to my hair. It also helps your hair against humidity, which I can definitely agree with. My hair tends to get wavy very quick after I straighten it, and this flat iron has definitely held my hair straight and frizz-free. The settings come from 260 -450 degrees and you can choose the amount of heat for your hair. I like using mine on 400 degrees. 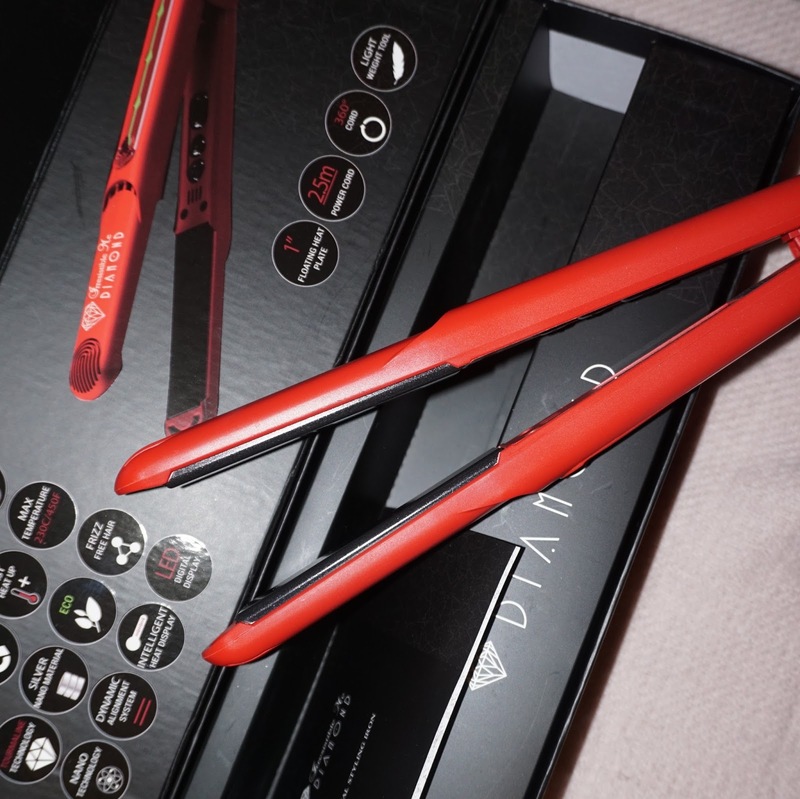 You can also use this flat iron to curl your hair as I have done below. *This product was sent to me for review. This is 100% my opinion after trying out the product and seeing the results. styling. 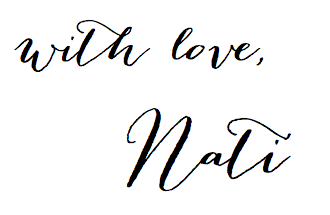 It is not necessary to afflict real hair extensions. extensions are the most popular.